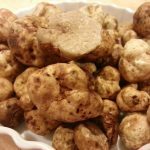 Our experienced teams have successfully located Perigord truffles on Truffières in British Columbia, Oregon, California, Tenessee and North Carolina and have teams covering a wide range of geographic areas. 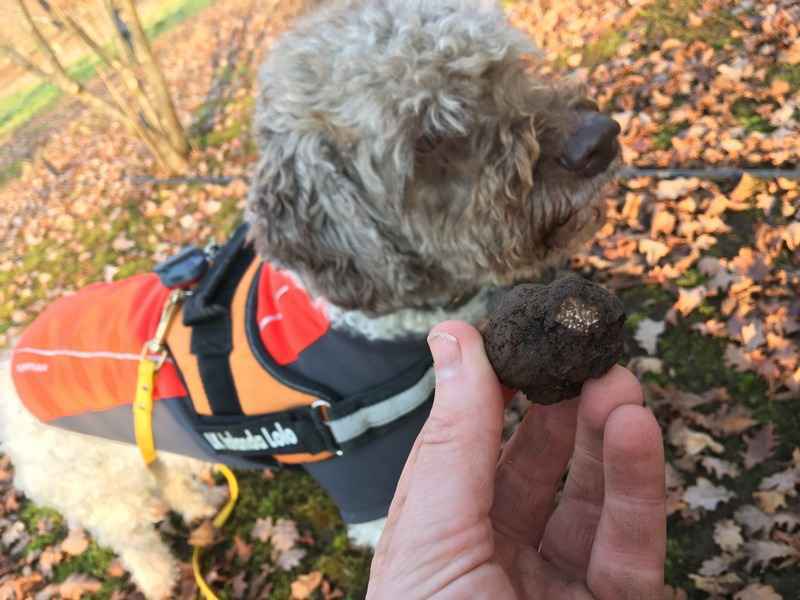 In addition to wild truffles, our dogs are specifically trained to hunt for cultivated truffles, including Perigord, Summer & Burgundy Truffle, Bianchetto, and Pecan truffles. If you are looking for teams to harvest or perform a truffle orchard survey, or are unsure when to start that process, please reach out. 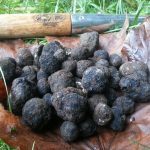 We are always happy to help and to chat about your Truffle Orchard, or if you are interested in planting and point you in the right direction to various resources. If you have a parcel of land or a tree farm in the Pacific Northwest of the United States, we would be happy to discuss the viability of native truffle harvesting on your land. 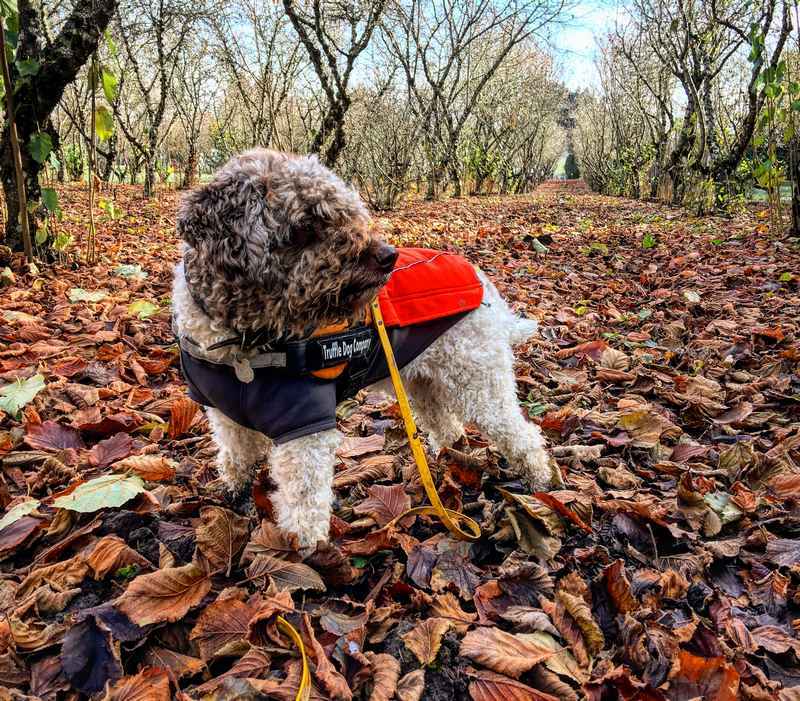 We aim to create mutually beneficial arrangements with each client which may include either a percentage of harvest, permitting agreement or splitting of profit from truffle sales harvested. 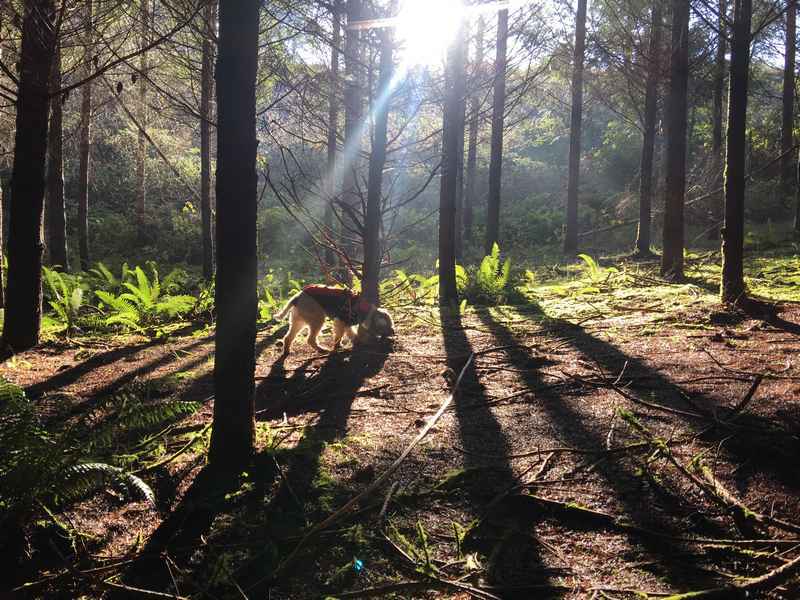 Please email us at info@truffledogcompany.com for more information and follow the link below to learn more about Wild Stand land surveys. Please contact us at info@truffledogcompany.com to inquire about our Land Survey and Harvesting services for both wild stands and Truffières.